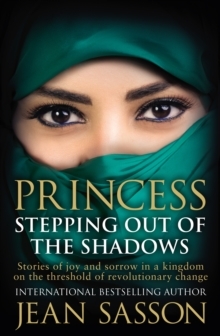 After the recent success of Princess, More Tears to Cry the Princess Al-Saud and Jean Sasson are collaborating on this new book to bring readers up to date not only with the Princess and her family but the stories and experiences of characters who formed the focus of the last book: Dr Meena - the woman who helps abused women to heal and fight for their rights, and Fatima, the mother of twin daughters who, once abused and abandoned by her family, now works for the Princess in one of the royal palaces. 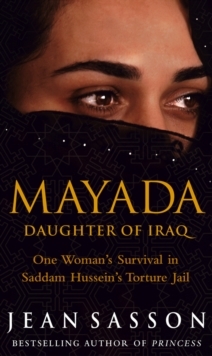 Here too, are the stories of other Muslim women - women who are struggling with human rights abuses from across the region - from Pakistan, Syria and Northern Lebanon - and the many innocent victims who suffer the consequences of ISIS's march across the Middle East. 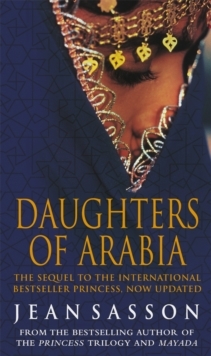 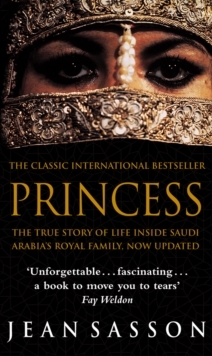 This new book will attract both Jean Sasson's many loyal readers and new audiences eager to learn more about not only how the Saudi Royal family live, but how with courage and determination the Princess continues the fight for equal rights for women in the Middle East.